Parents who come to the decision to go their separate ways have the unenviable task of telling their children about the divorce. 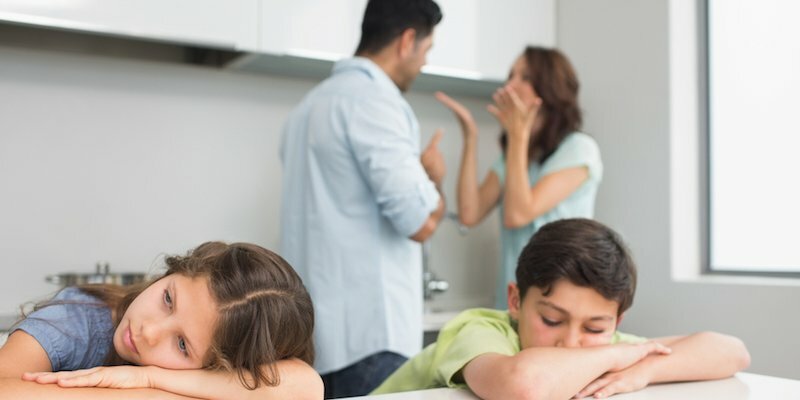 This isn’t an easy conversation for any family, but particularly when children may be too young to grasp why divorce happens and what it means for them. Recently some famous early childhood experts have decided to tackle the subject. The producers of “Sesame Street” plan have developed a video that addresses divorce in a way they hope young children will be able to understand. The 13-minute segment features Muppet character Abby Cadabby talking about her parents’ divorce by holding up pictures of their separate homes. By explaining that sometimes Abby lives with her mom and other times with her dad, the people at Sesame Workshop, the nonprofit behind the show, hope to make it easier for parents to approach the subject themselves.